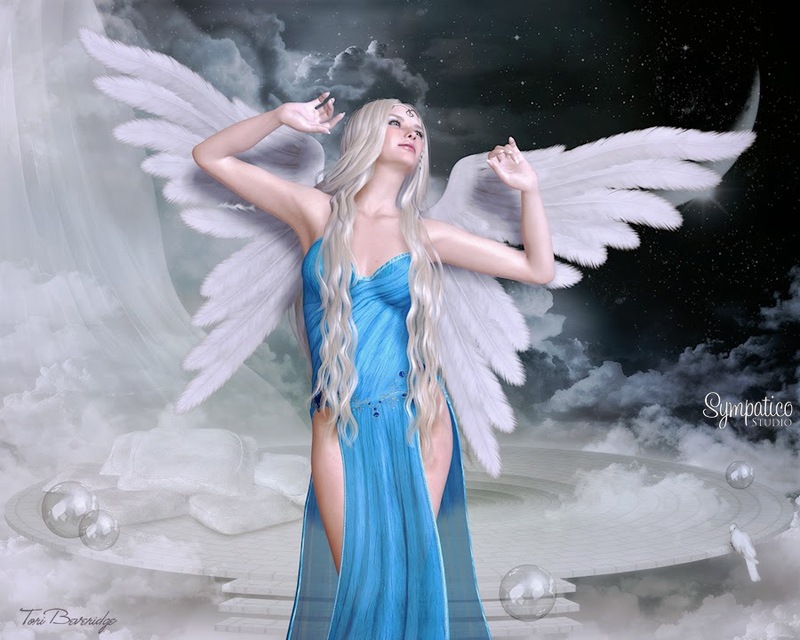 New Digital Art – ‘Angelic Wonder’ & Happy New Year! I’ve been busy with some digital art lately, as I’ve joined the team at Sympatico Studio, creating digital art for promotion of 2D and 3D products by various vendors. That means you will be seeing more of my digital art this year. 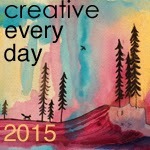 It’s promising to be a very artful year. I hope you’ll join me on my journey and adventures through 2015. Posted in Creative Every Day and tagged angel art, angel painting, digital art, Sympatico Studio. I like that! Great job!